Every video or every search that you watch or perform in the YouTube is stored in the history of your YouTube account. This may be useful for some users. However, other may find it offensive. Don’t worry, you can delete the YouTube history on your devices or the web browser on your computer. 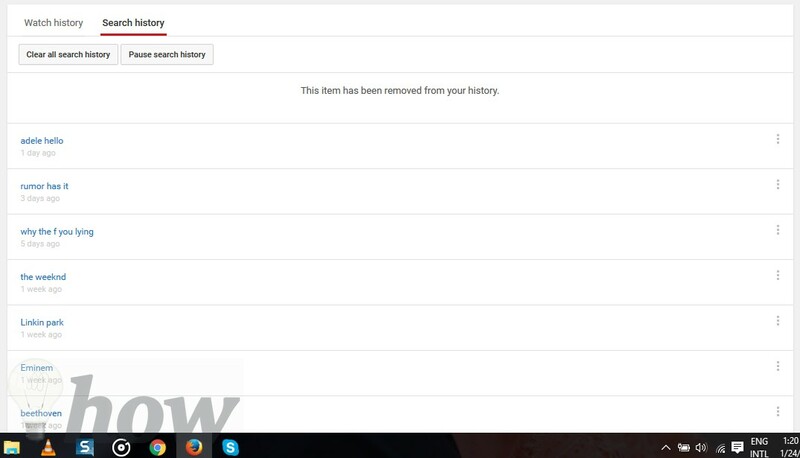 There are some ways to delete the video or search history on all devices including YouTube app or web browser. 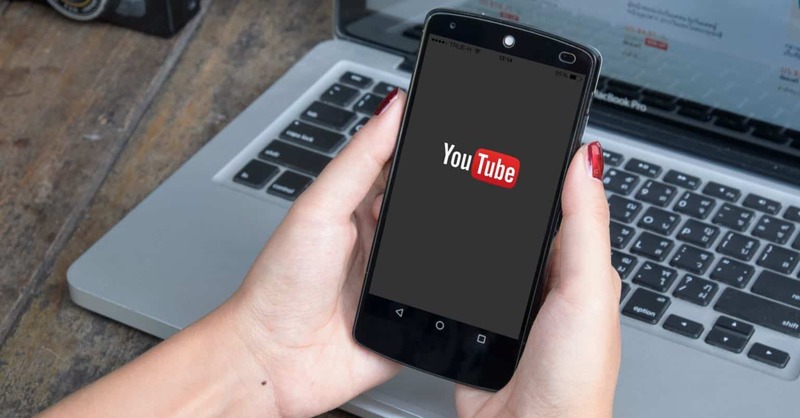 The process of deleting YouTube history on all devices is approximately same, however, you may find it little different for various applications. Here’s how you can delete the YouTube history on iOS, Android and Web browser of your computer. 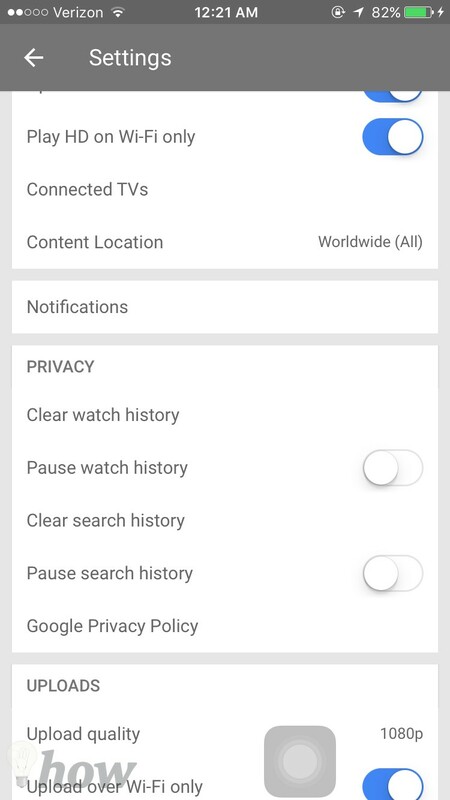 Here, you can either Clear all the watch history or can also Clear search history from YouTube app of your Android device. 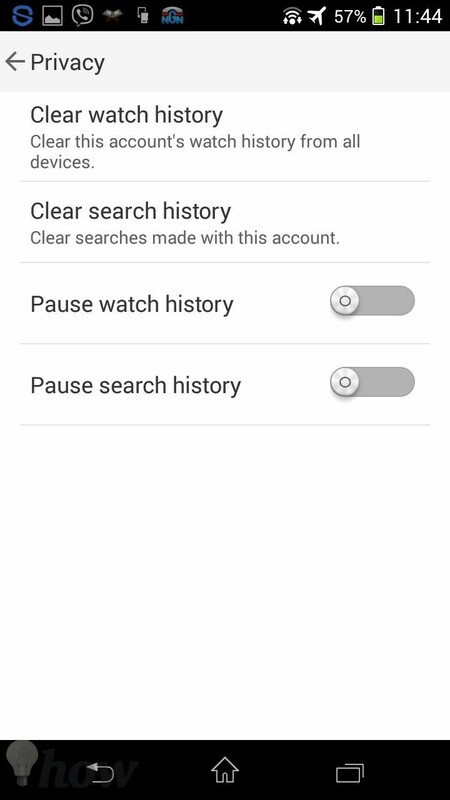 However, if you want YouTube not to record the Watch history or search history in the future, it can also be toggled using the two small buttons (Pause watch history and Pause search history). That’s it! 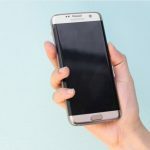 Within a second or less, it will delete all the search or watch history on your Android device. If you have the login with Google account in YouTube, it will remove the history from the Google. 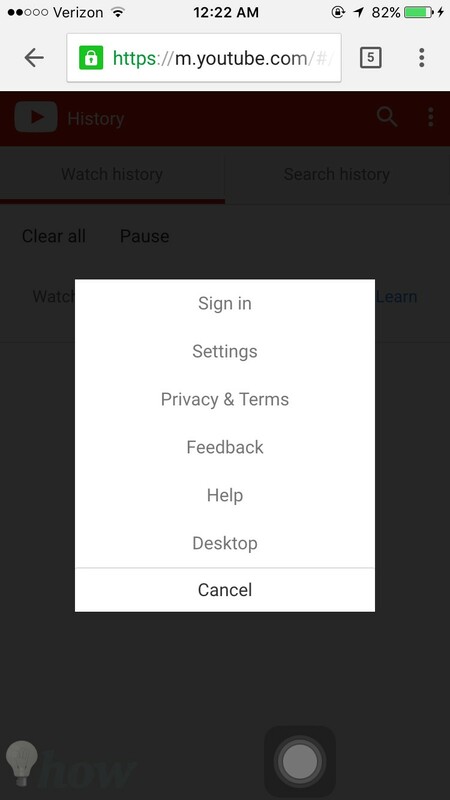 However, if you are not using any account, history will only be deleted from the YouTube App on Android device. 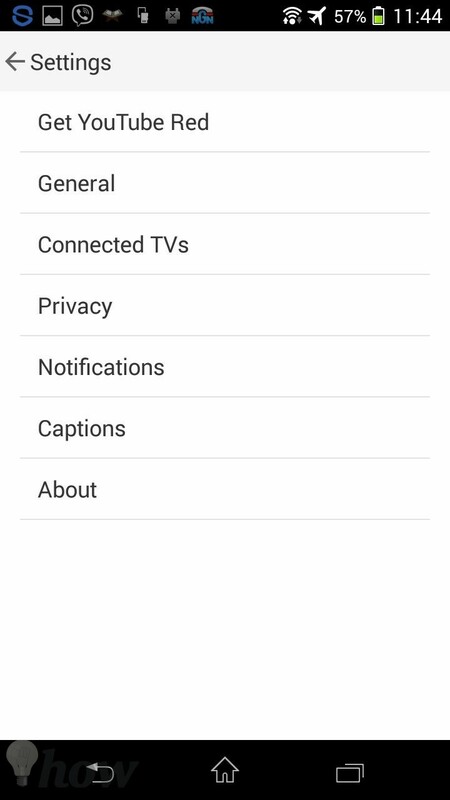 One downside of deleting history on Android devices is that you will not be able to remove the individual item, all you can do is clear the whole history. Deleting YouTube History on iPhone, iPod Touch or iPad is much similar to that of the Android device. 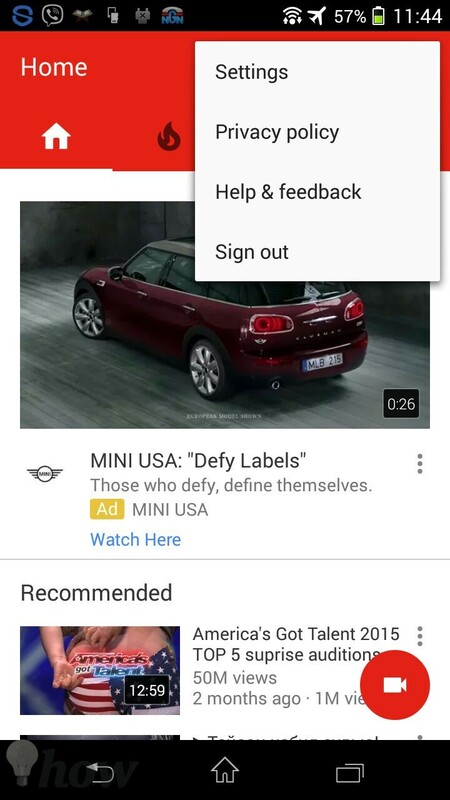 If you are using YouTube app from the app store, just open the Youtube application and click on the three dots on the screen next to the search button. Now, Tap on Settings. 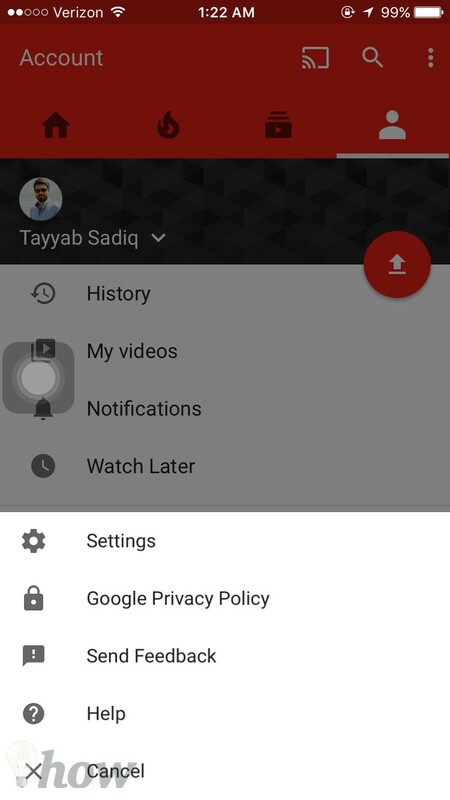 In the settings of YouTube app, scroll down and you will find different options under Privacy of the YouTube app. 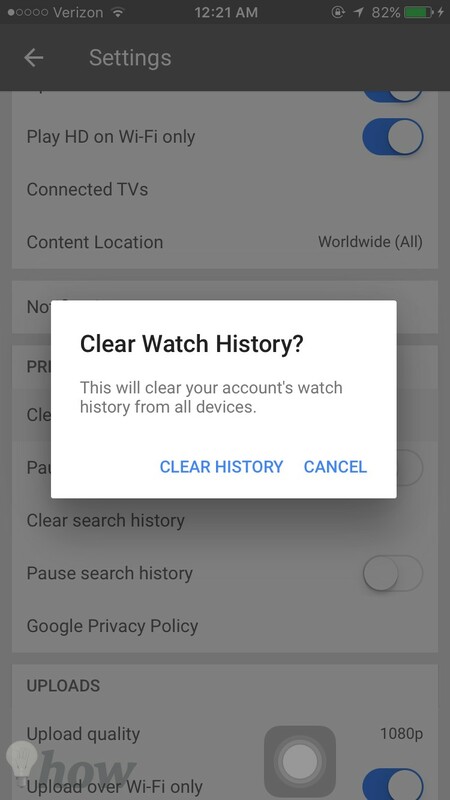 Here, you can clear the watch history, search history or can pause both watch and clear history. 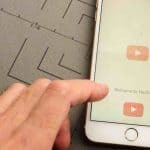 After tapping on an appropriate option, a new dialogue box will be opened which will ask you for the confirmation of clearing the history from the YouTube application on your iPhone, iPad or iPod Touch. That’s it! 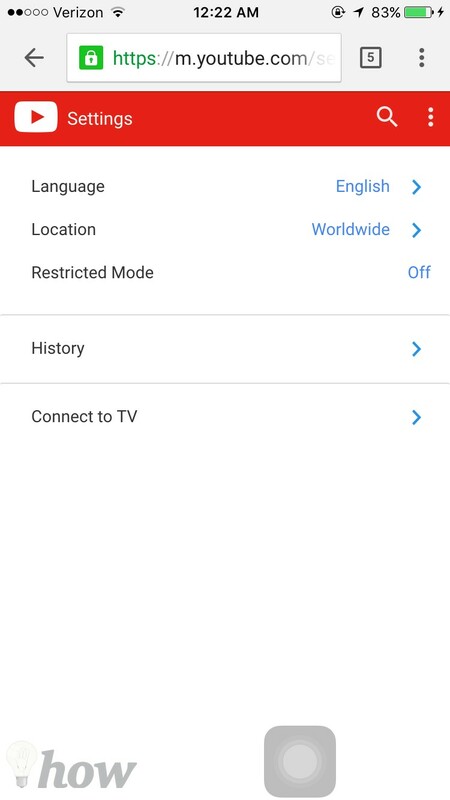 In this way, you can remove all the items from the browser’s history on your iPhone and just like Android App, it doesn’t provide any way to delete the individual item from the search items. For all those users who don’t use YouTube app, follow the third method to do that. Read also: How to Clear Web Browsing History on Mac, click here. This method is suitable for all those users who are using YouTube on Blackberry, Windows Phone, iPhone and Android devices. This method is not much different from the way of clearing YouTube history in the Apps. However, it is easy and provides detail of the recently watched videos and searches. Now, you will have to different tabs; watch history and search history. You can select each one of this and can either Clear the history or Pause it for the future purpose. The last method will work on any web browser in any operating system such as in Google Chrome, Mozilla Firefox, Safari, and Microsoft Edge browser on any OS such as macOS, Windows, and Linux. You can either delete the individual item or can clear the whole history from your device. Go to the www.youtube.com and click on the History in the left column as shown in the screenshot below. Now it has two tabs; it has already opened the Watch History which will show all the recent videos that you have watched on YouTube. 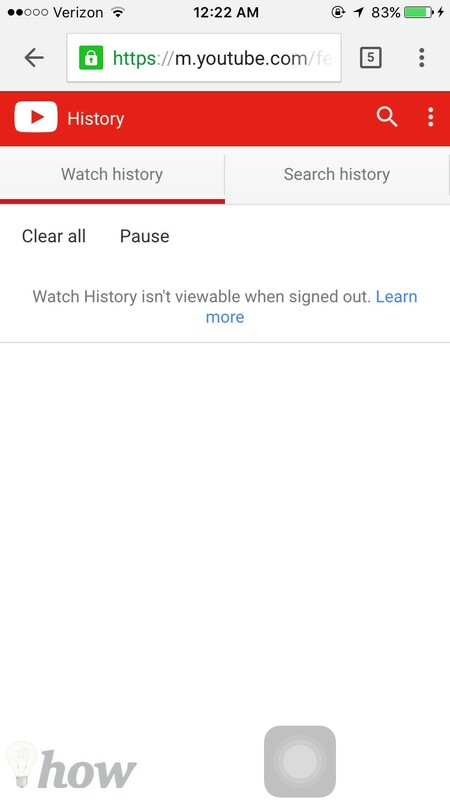 You can click on the cross button right next to the each video to remove it from the watch history of your account or can click on the Clear all watch history remove the whole history from YouTube. The next tab is about the Search history that will show all the searches performed on the YouTube account. If you want to remove one search item, click on the Three dots right next to the search and select Remove from the search history. However, if you wish to erase the whole search history, click on Clear All Search History. That’s it! Using these methods, you can either clear the search history or watch history from the YouTube. Which method did you use? Let us know in the comments section below.